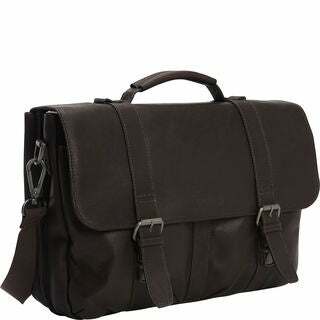 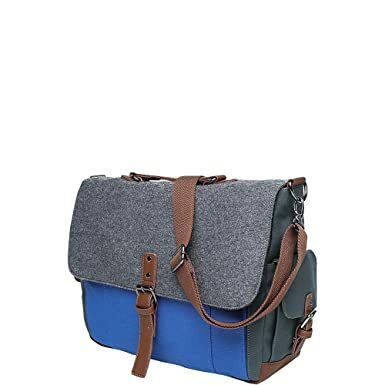 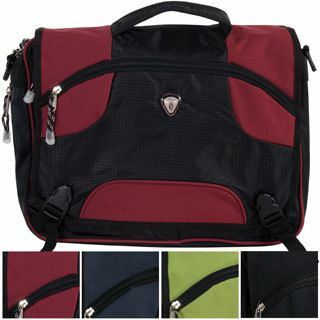 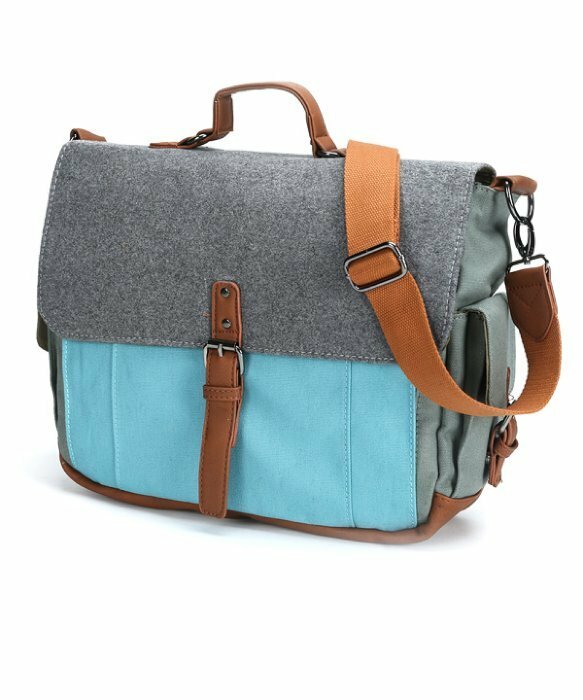 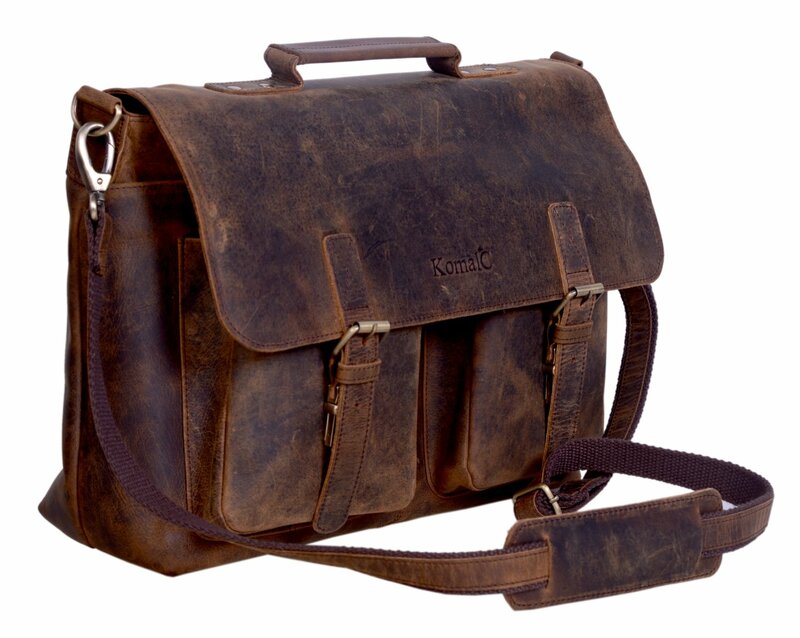 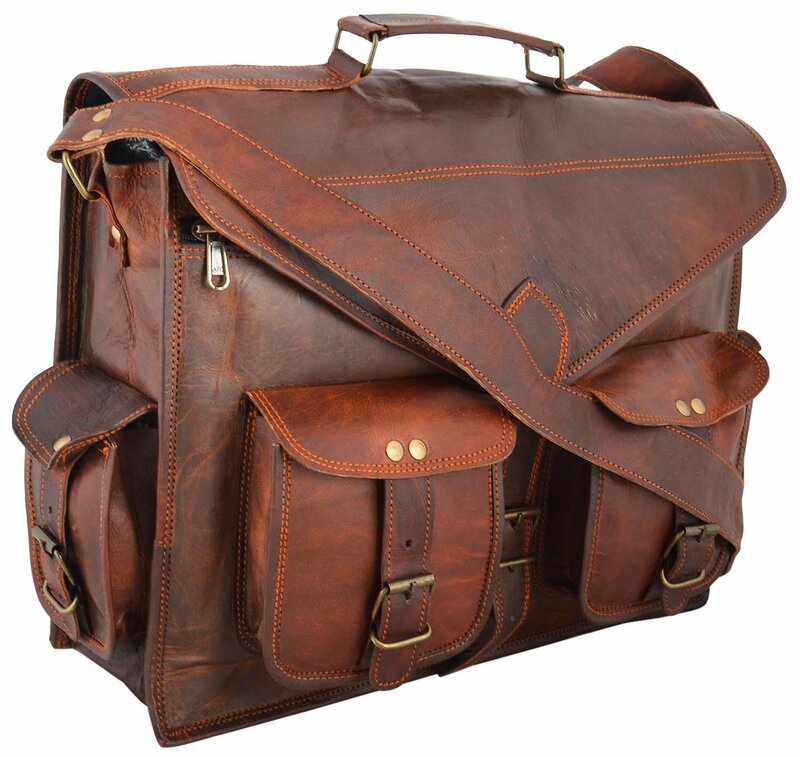 This messenger bag is comfortable to wear, holds a lot, and doesn’t look terribly out of place with a sport coat. 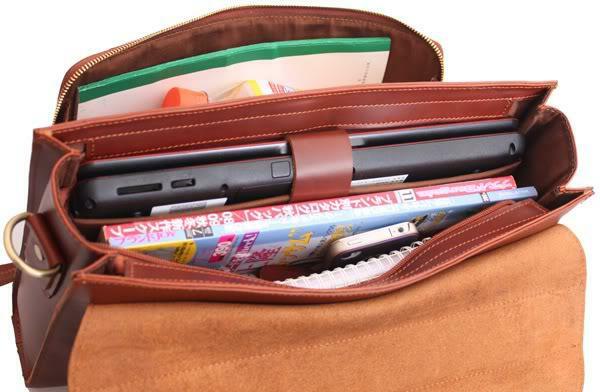 Most importantly, it’s TSA-friendly. 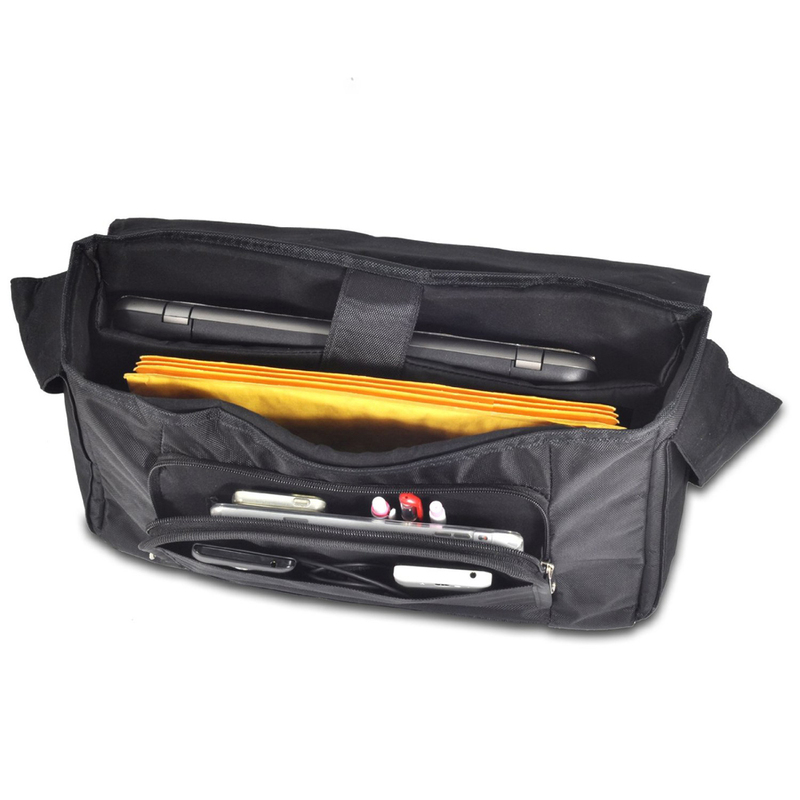 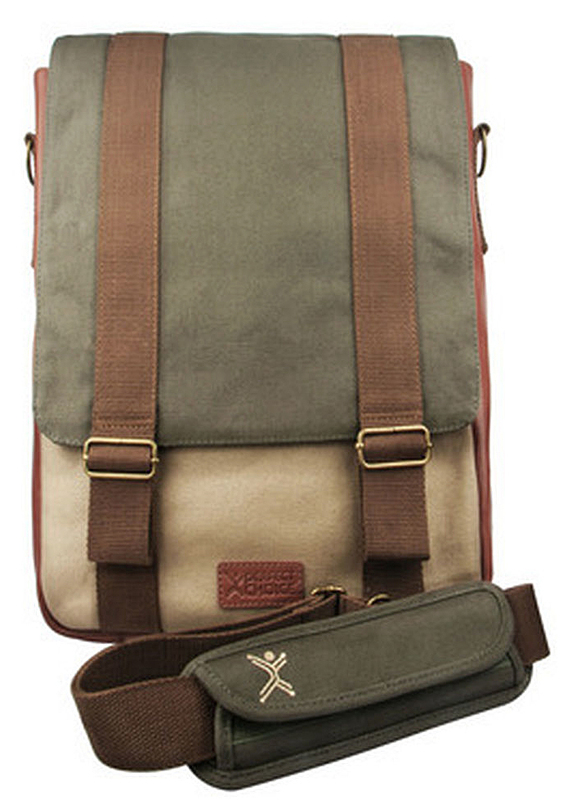 These Perfect Choice Canvas 14\” Laptop & Tablet Messenger bags have room for all your gear. 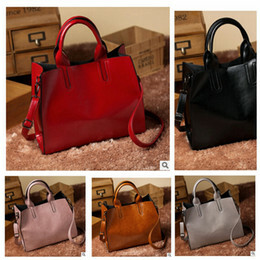 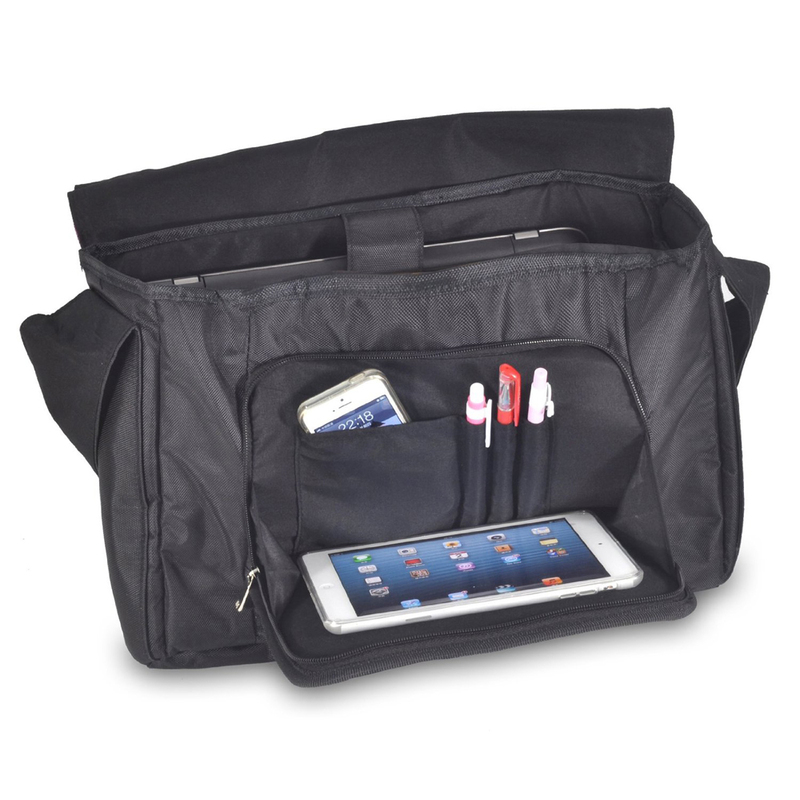 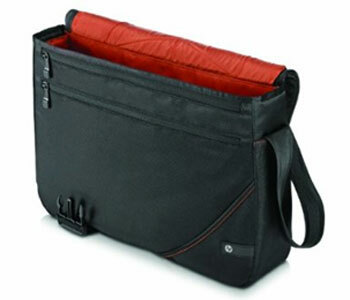 There’s a padded laptop compartment that fits laptops up to 14\”.